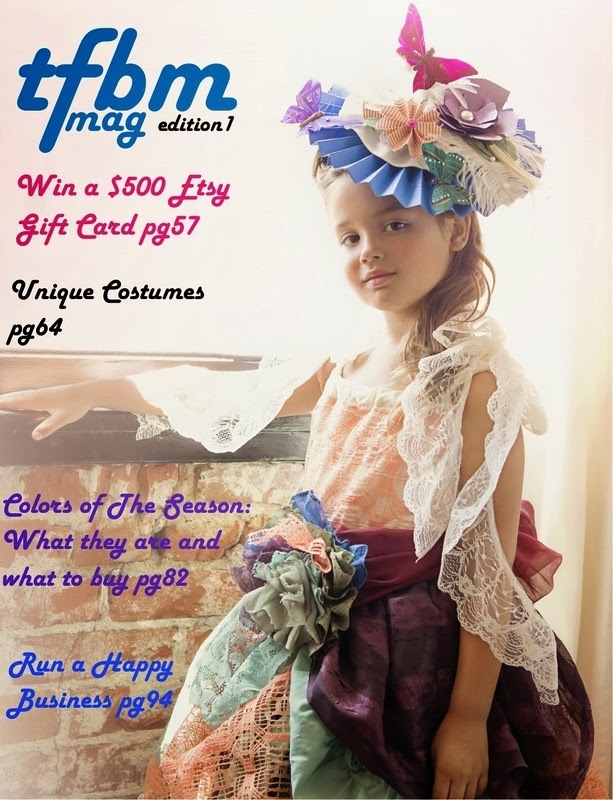 Thrifty and Creative: Winter Issue of TFBM is Available! Winter Issue of TFBM is Available! TFBM is an online fashion magazine. The second issue has just been released and I am proud to say a pair of my earrings (MelanieR Jewelry) are on pages 94-95! 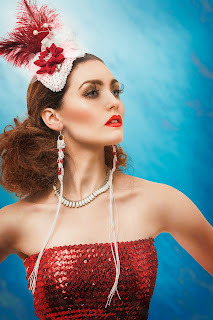 The Gorgeous Earrings are my creation for this photo shoot!